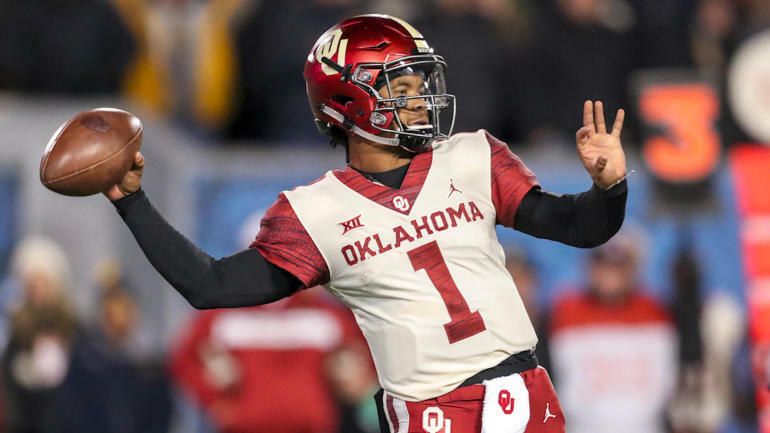 Every Mock Draft Monday you can expect to see at least a two round mock draft from one, some, or all of the Whole Nine Sports crew. 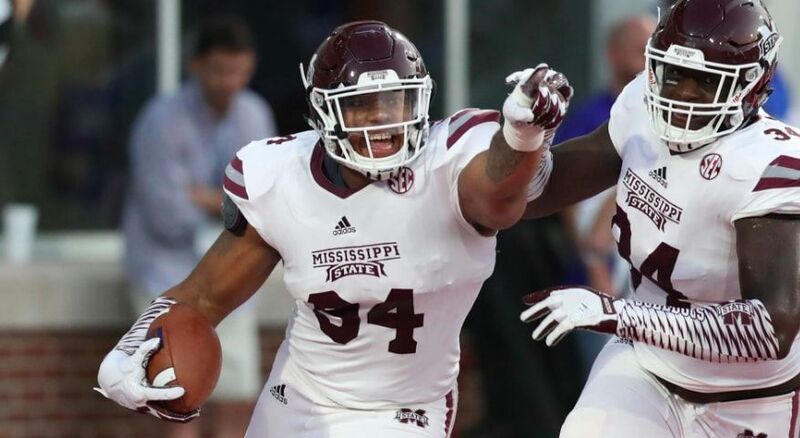 This week, the mock draft is brought to you by Austin Cunningham, taking you through the first 64 picks of the 2019 NFL Draft. Kliff Kingsbury has said in the past he would take Murray number one and now, interesting enough, he is. Being the Cardinals new head coach, Kingsbury is going to want to install his offense with his guy. What this means for Josh Rosen and where he lands now. That is unknown and may be decided after the draft. 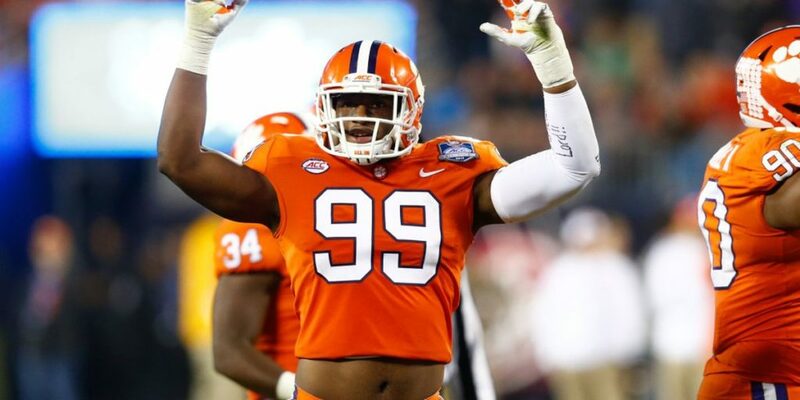 The 49ers added some free agency help for their defense and they are not done yet going into the draft. 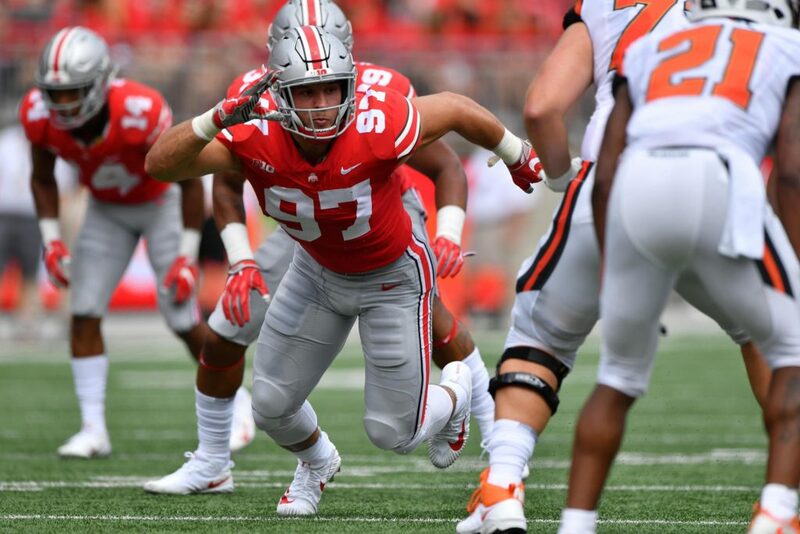 The Niners are a good team if they can stay healthy, so with the addition of Bosa here at pick two strengthening their defensive line and overall team moving forward. 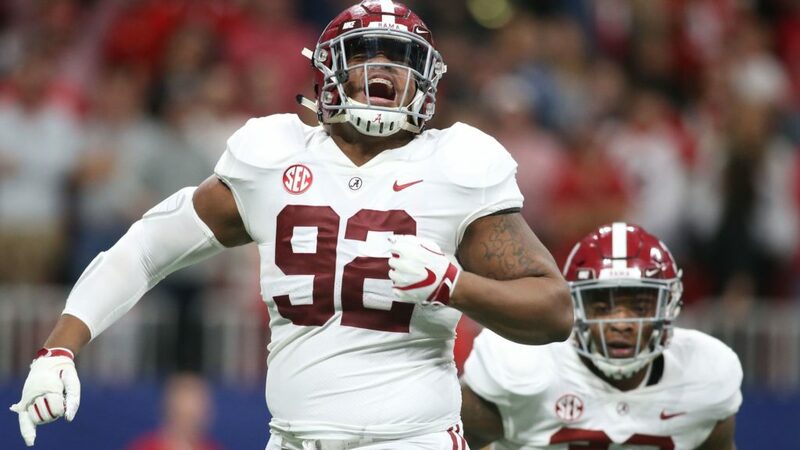 The Jets need help along the defensive line and adding Williams with Leonard Williams could be a scary duo, plus with an aging Steve McLendon, Quinnen would be filling that void for years to come. Losing Khalil Mack last offseason was a shock to the NFL world and left plenty of people scratching their heads. Especially since they could have afforded his contract. That is in the past though and with the Raiders needing a pass rush, Josh Allen here at four fixes that need. 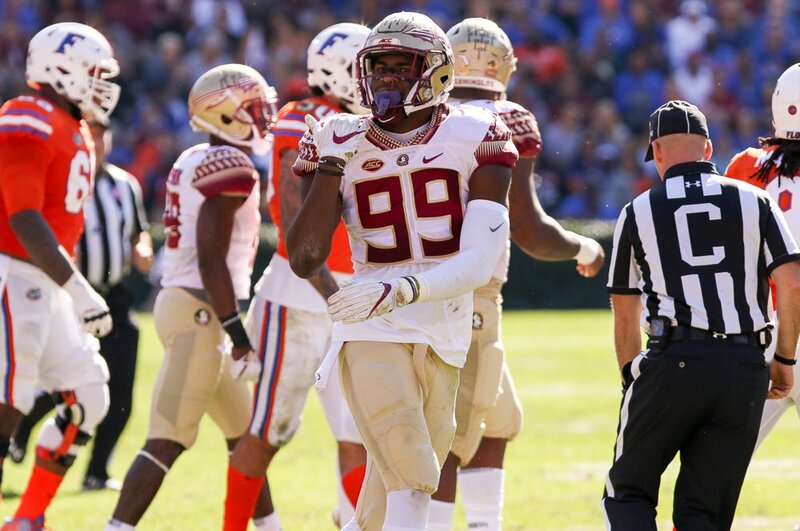 With the Bucs taking a defensive lineman last year in the first round and then losing their linebacker in free agency they are in need of a replacement. 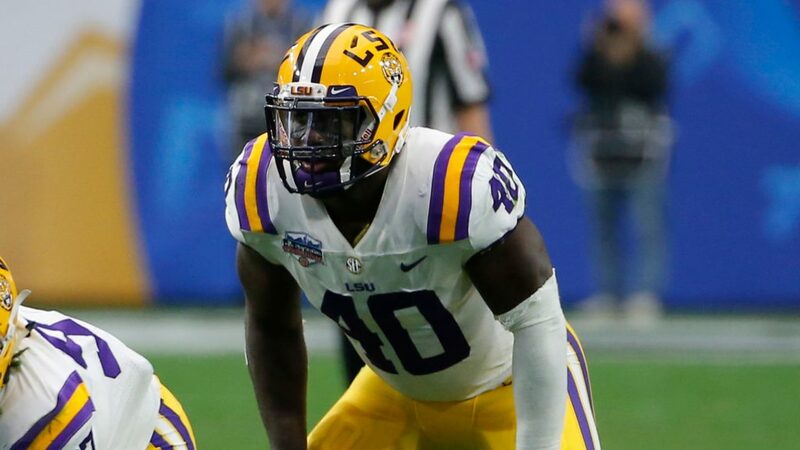 Devin White here in at five is a dream scenario for them, because White has the potential to be a Franchise type player at MLB. 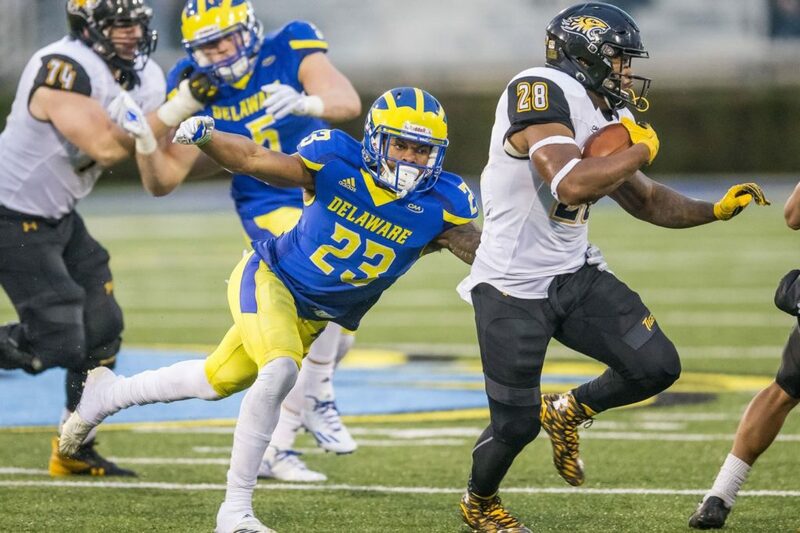 Now that the Giants have two first round picks, they may be feeling more comfortable getting a guy that can help their defense right away with Sweat. 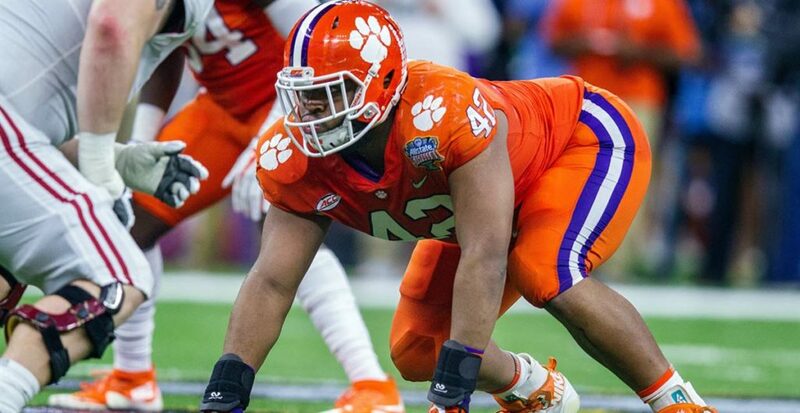 He showed his skill level at the Senior Bowl and has done nothing but raise his stock since. Plus, we all know about that crazy 40 time at the combine. 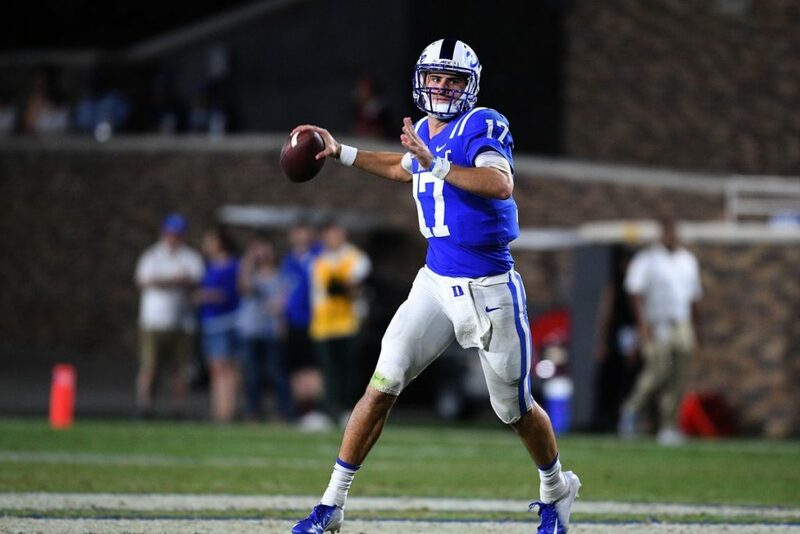 He should be able to slide right in and replace the hole left from the Olivier Vernon since he was traded and the Giants can get their QB at 17. The Jaguars are a better team than they showed last season. Getting Foles this offseason was huge for the team in more ways than one. With Fornette coming back from injury and needing to protect Foles, Jacksonville has to be thinking Offensive line help. Jawaan Taylor is a plug and play type player who could be the next piece of the puzzle in getting them back to that 2017 performance. 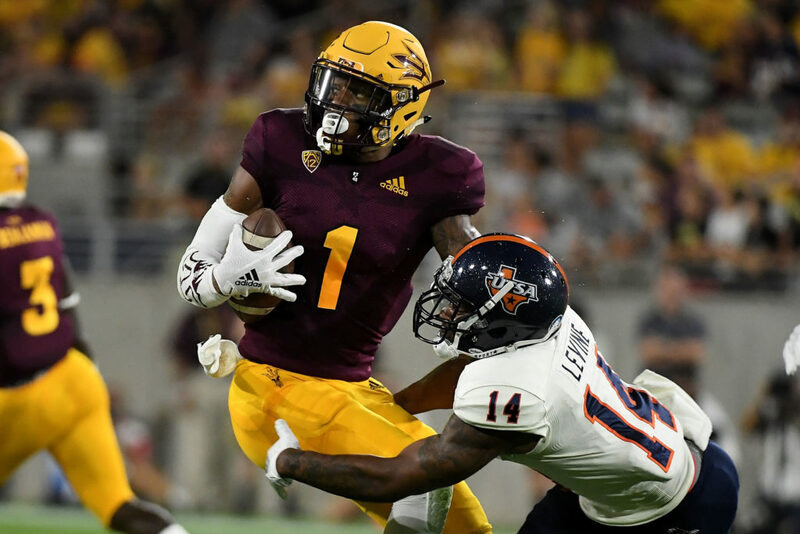 The Bills were another active team in Free Agency trying to add talent and protection around Josh Allen. 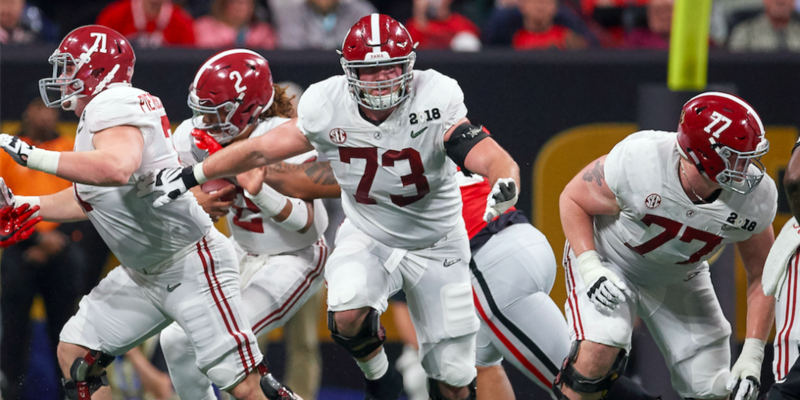 Here is a good placefor Jonah Williams who could also be moved inside to Guard and could help right away for the Bills. 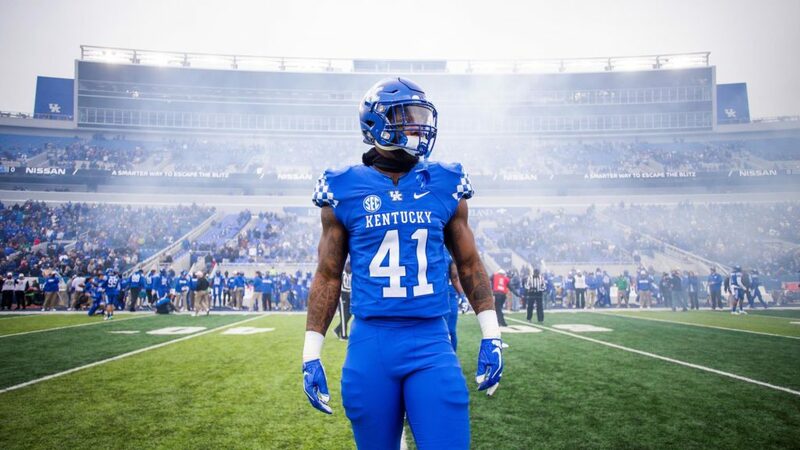 Either way, the Bills top priority is to protect Josh Allen. No surprise here, John Elway desperately needs to hit on a quarterback in the first round. 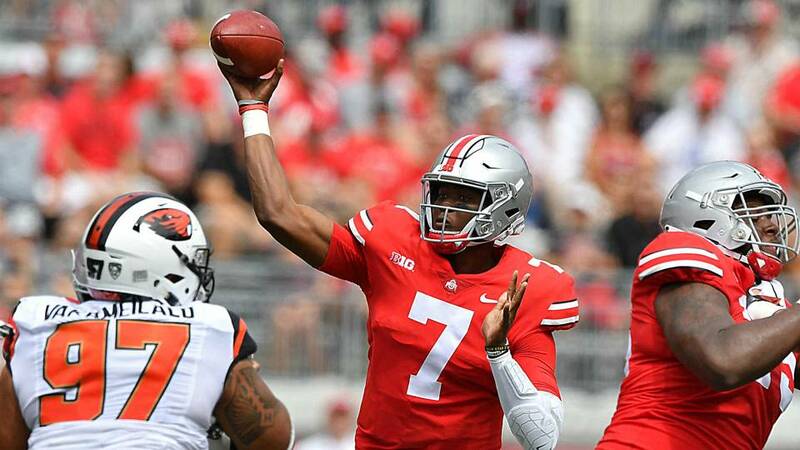 Haskins being rated the number one quarterback available in the class could be a change of direction from that previous statement and a give Bronco fans some hope with the quarterback position. The Bengals definitely have several holes on their team and with a new regimen coming in they will be some changes. Andy Dalton has been a good quarterback but he isn’t the guy to lead them in the playoffs. Getting Lock here at 11 gets them the guy for the future and could allow them to have a similar situation as the Chiefs with Mahomes and let Lock sit for a year to learn. The Packers need help on offense as they are limited on playmakers aside from Aaron Rodgers. Hockensen is a player that can help in the run game and pass game. This will be an immediate help for the Packer’s new offense. 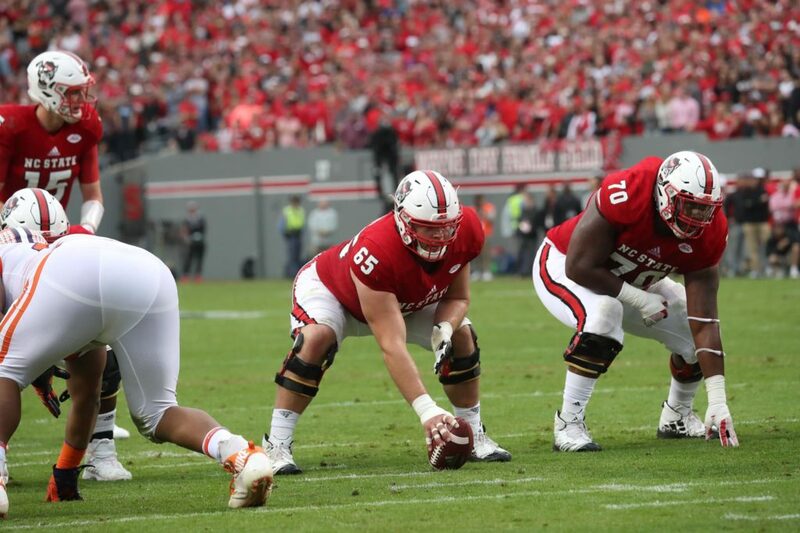 The Falcons do need help along their offensive line as well, but with Brian Burns being available in the middle of the round it should not be something they overthink. Get him here and help your pass rush. 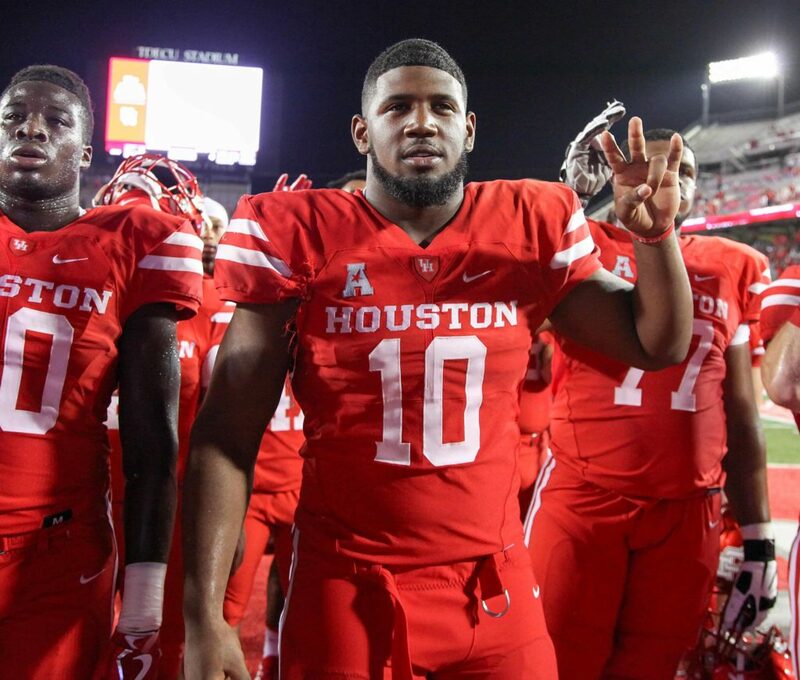 Washington has plenty of holes to fill on both sides of the ball, but with Ed Oliver still being available you have to take him. 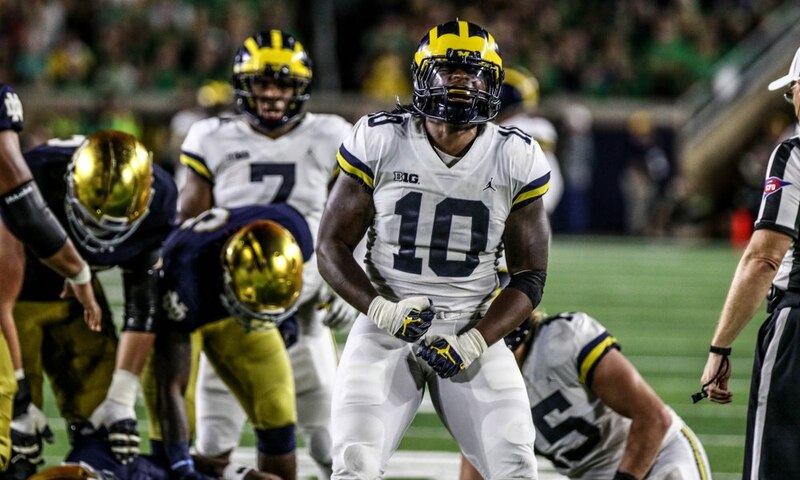 Oliver next to Payne could be scary and give some more life to the defense. 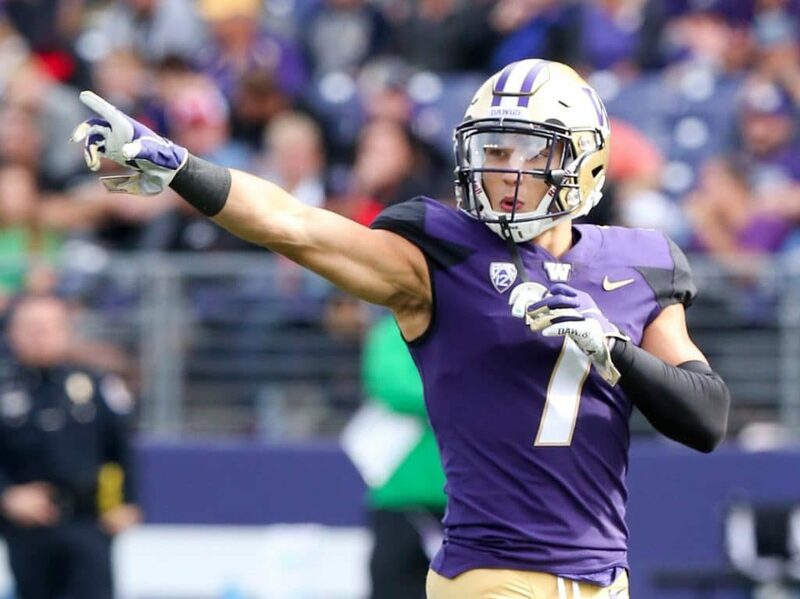 Oliver who was projected as a number one draft pick early before the season now falls right into the lap of Washington. This is an easy decision for them. Cam Newton is one of the most hit quarterbacks in the NFL and the Panthers need to step up and help keep him clean. They have an array of weapons for him, now they just need to give him the time to spread the ball around. Cody Ford is a step in the right direction in making that statement a reality. The Giants blew up their team this offseason, letting a lot of key players go. 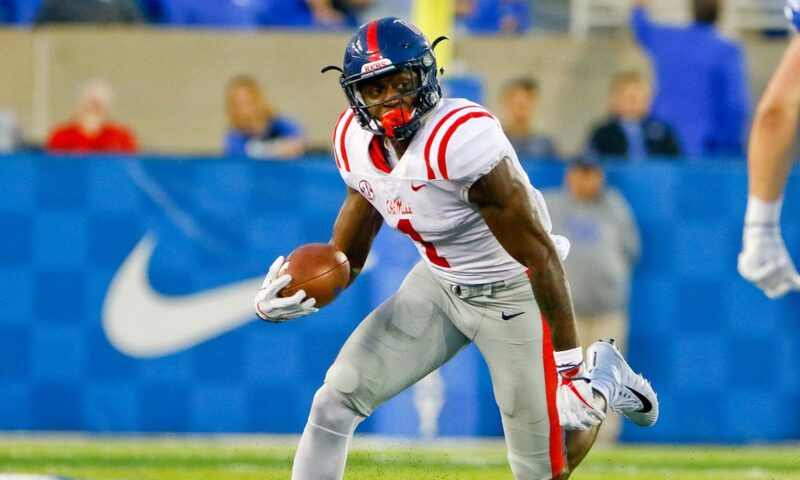 The Giants have plenty of holes to fill in the draft this year. With an aging Eli Manning, the Giants need to be looking for his replacement. Even if it’s not for another year or two for Daniel to be groomed behind Eli. Their quarterback is guaranteed a lot of money and their running back is finally heading into the offseason healthy. The Vikings need help along the offensive line and that’s where Dillard comes in. He is a plug and play tackle who will protect Kirk Cousins and help them get the running game going again. 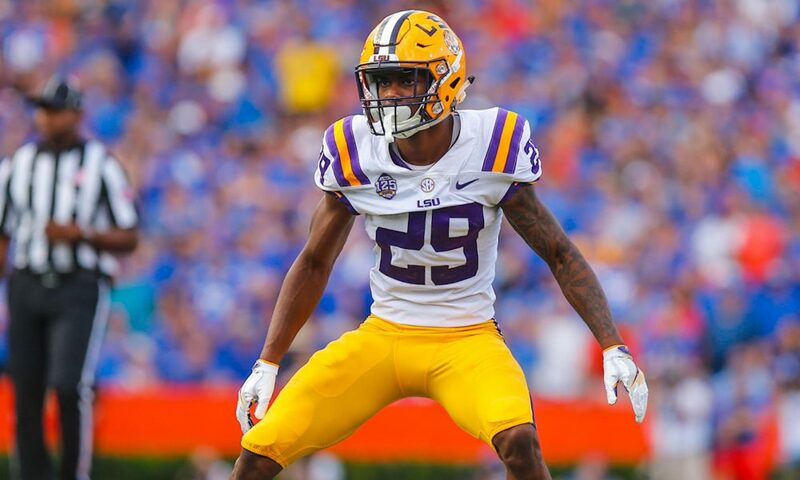 Greedy Williams to the Steelers makes too much sense. 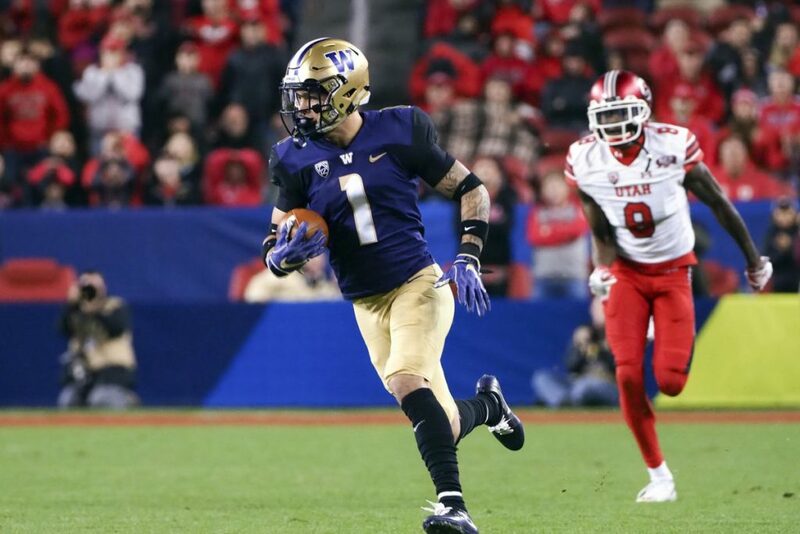 Their secondary is not the best, so Williams becomes an instant upgrade. The LOB is over and a new era is being built for the Seahawks. 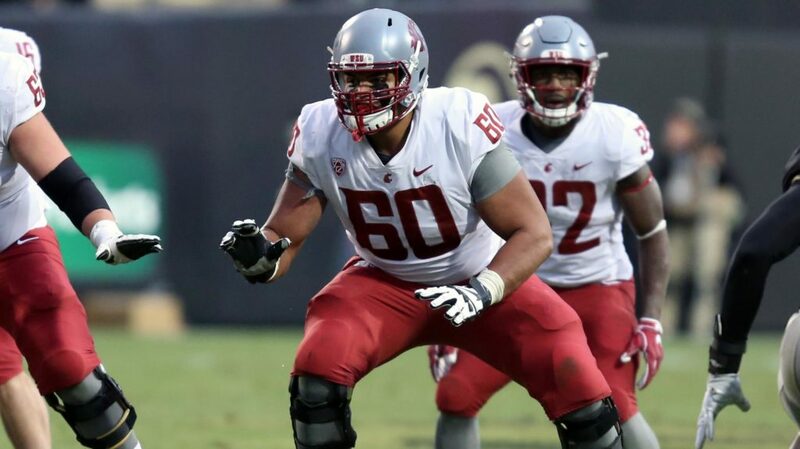 Taylor Rapp should be the next guy to come in and fill the role of Earl Thomas, his range may not be as big but his physicality and ability to read the field is pretty close. Baltimore is moving in a new direction at quarterback, so they must get him guys who can get open and make plays after the catch. With D.K. 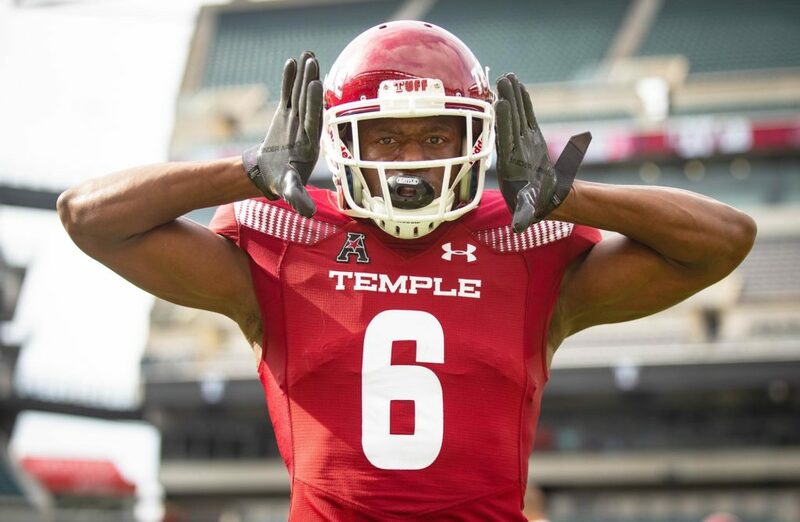 being a fast and big target for Lamar Jackson, he will be able to have more confidence in throwing the ball down field knowing his guy will be able to fight for the ball. Then making the Ravens offense more than just a read option type around Jackson. Oakland lost their tight end in free agency and that was a big part of their offense last season, so with three first round picks and a good tight end class, they should grab one here at pick 24. The Eagles are two years removed from a Super Bowl, they made another late push last year but fell short again. If they want to continue making the playoffs and making a push for the Super Bowl they need to focus on protecting Carson Wentz and getting secondary talent. 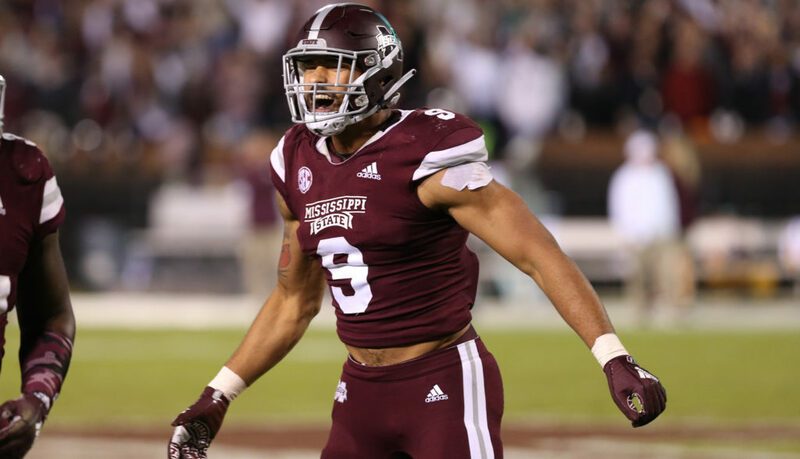 Adderly has improved his draft stock since the Senior Bowl and would be a great fit for the Eagles. The Colts made it a focus last year in the first round to protect Andrew Luck, now they must focus on getting him more weapons. 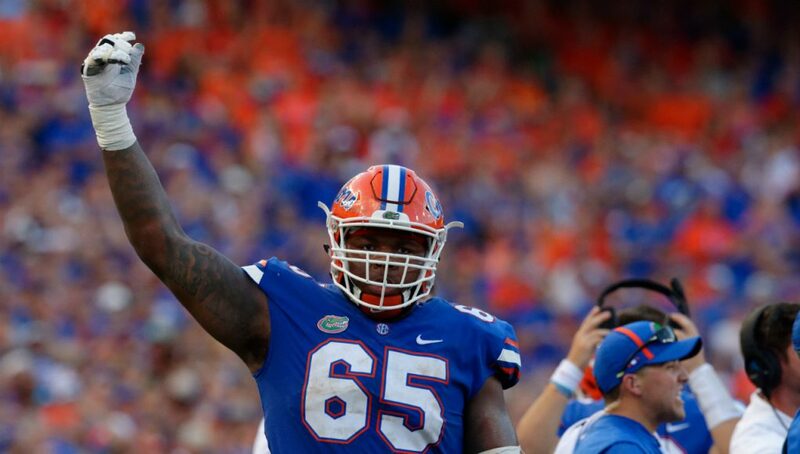 With Brown, the Colts are getting a guy that will help immediately and give them more than just T.Y. 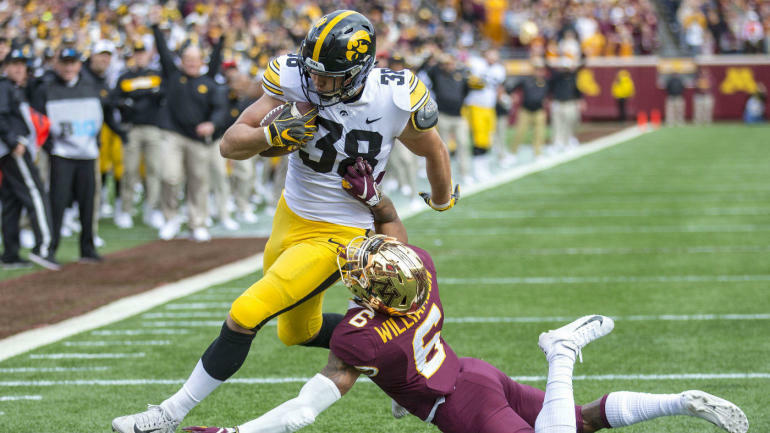 Hilton as a threat. 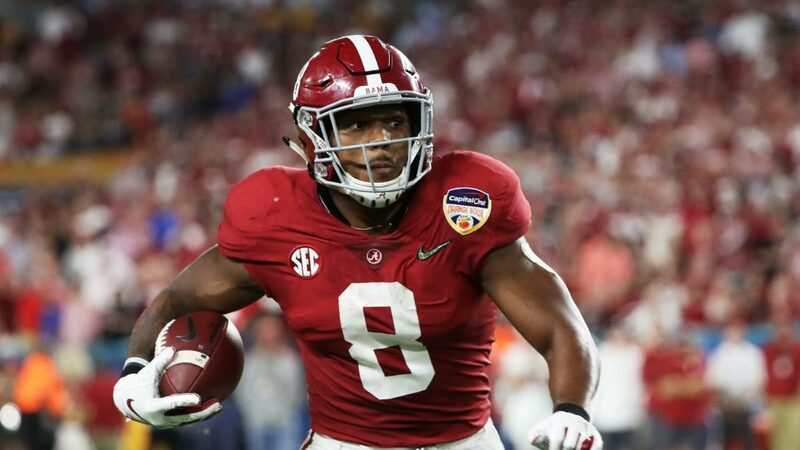 Originally the Eagles made the most sense for Jacobs going into the draft, but since trading for a running back last week the fit doesn’t work. This leads to Jacobs sliding down a little more to the Raiders which is a good scenario for them. Yes, they signed Crowell last week too, but Crowell is turning into a journeyman and is valuable depth. 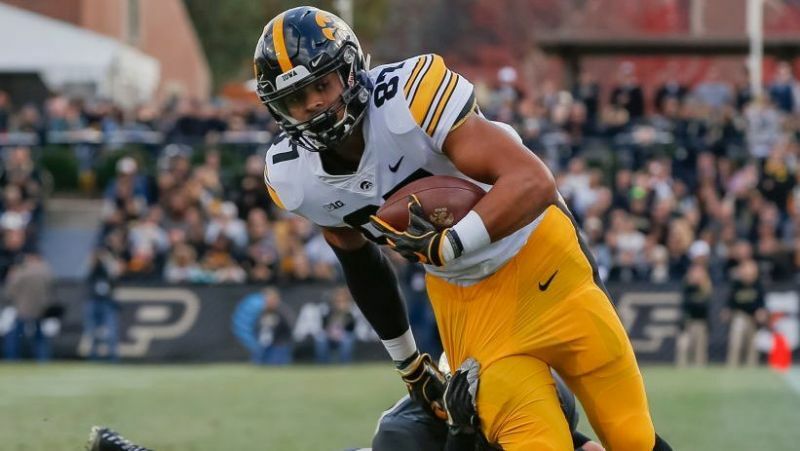 Jacobs can help your offense right away in the run and pass game. They have now filled their needs at EDGE, TE and now RB with an aging Marshawn Lynch. The “other” Los Angeles team has a solid defense, with a exceptional pass rush and with a pretty good safety in Derwin James. Grabbing Ya-Sin helps their secondary even more and even helps the pass rush. WIth the Chiefs and Raiders creating air raid offenses the Chargers need to have a reliable secondary to remain competitive. 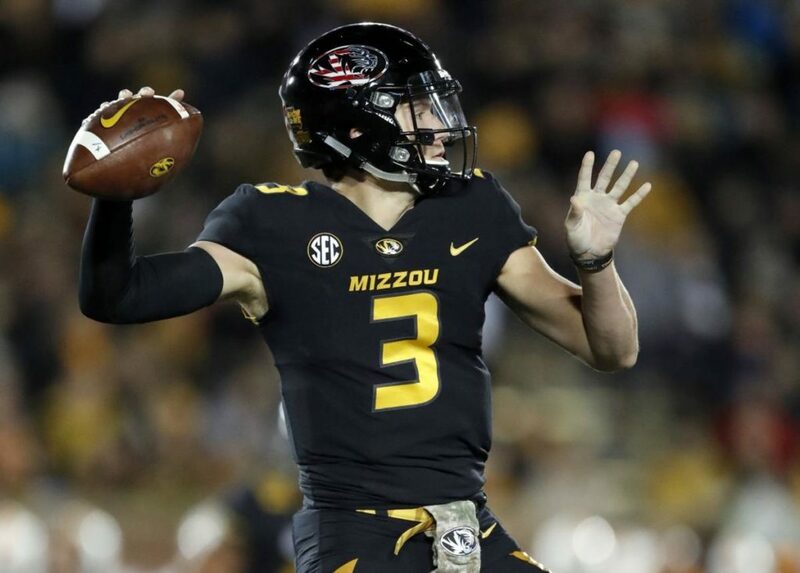 Kansas City will most likely not be here for pick 29 in the draft, but since we are not doing trades and there are no other first round pass rushers. 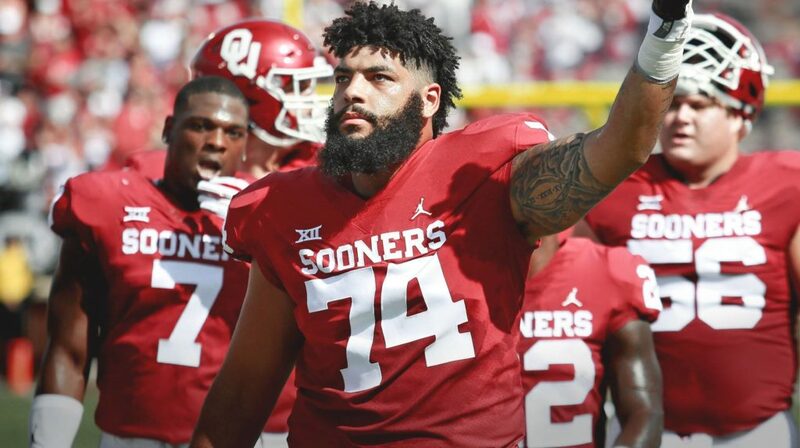 The Chiefs can grab the best center in the class. 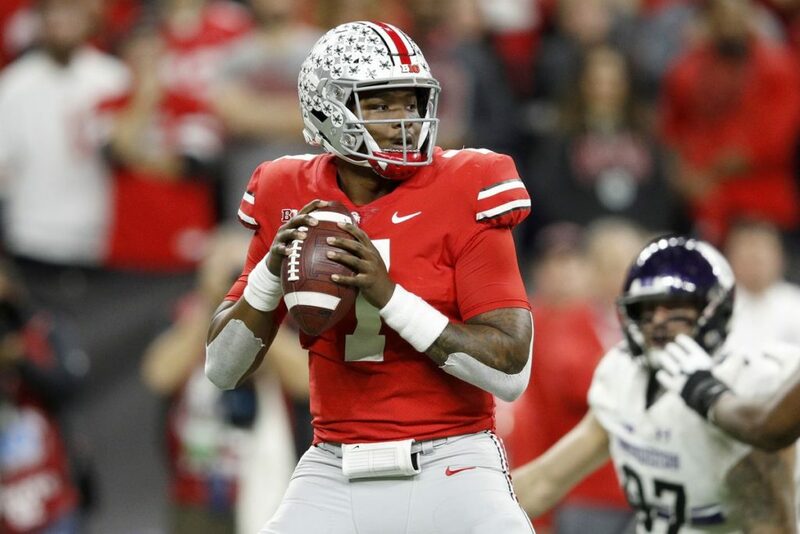 Yes, their defense needs help, but there is good depth in the second & third rounds, so grabbing a player that can play right away and protect your MVP quarterback in the first round isn’t too shabby either. 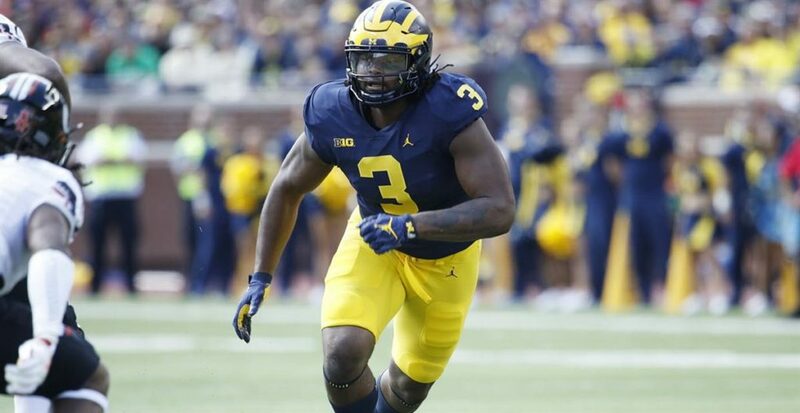 Green Bay added several key pieces for their defense in free agency and it was nice to see them be active and build part of their that way instead of relying on the draft for every need. Now they can focus on grabbing a studded defensive tackle to go along with their new EDGE rushers, linebacker and safety. The Packers are going to fighting for the North again this upcoming season and it wouldn’t be a surprise to see them win it. The Rams added a lot of defensive talent in free agency last season and it helped them make their run for the Superbowl. Now they are losing some of those guys and need help in their secondary. 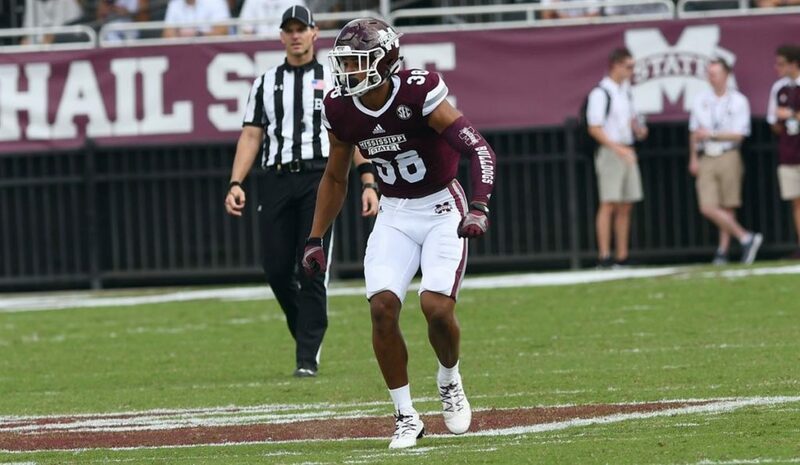 Johnathan Abram here at the end of round one would be a nice pick up as he can play in the box and cover the field exceptionally well. 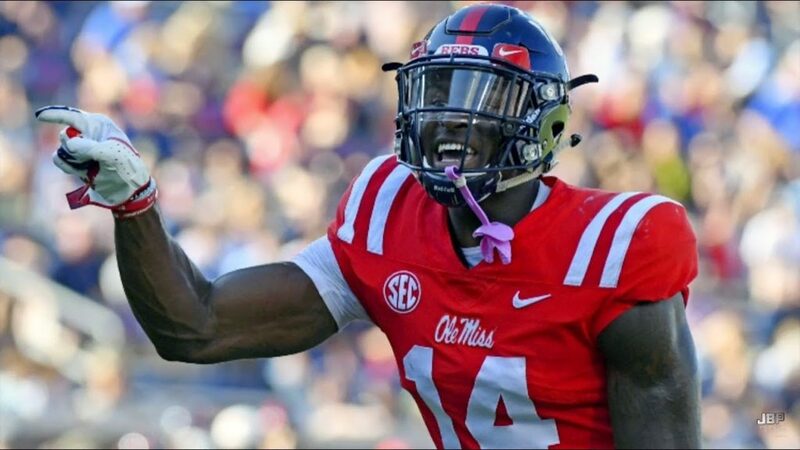 The Patriots most likely will not be picking here at the end of round one but if they stay put, getting a guy that had top 10 talent before his injury would be a nice pick up and of course works out well that he falls to them here. Simmons is fast off the line and has great pass rush ability.